Avery Patterson started playing soccer when she was 4 years old; she turned 15 in June. By the time you finish reading this, you’ll swear she has to be a lot older to have accomplished so much! 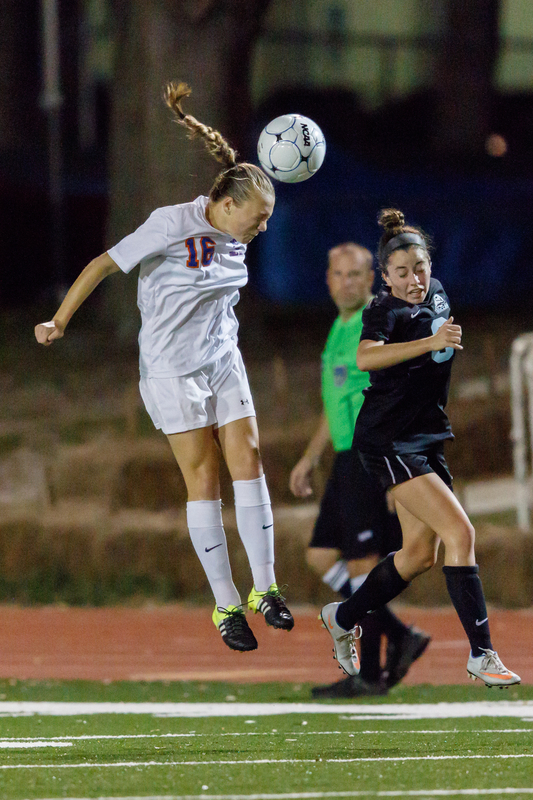 She not only plays for the Florida Elite Soccer Academy 2001 Girls Elite, Avery is also a varsity soccer player at The Bolles School, where Matt Tracy (who is also a Florida Elite Soccer Academy coach) coaches her.